 Tacwise Galvanised Brad Nails 18ga x 40mm 5000 Pack is rated 5.0 out of 5 by 4. Rated 5 out of 5 by sarjays from Strong and reliable Good value and strong and reliable did the job we wanted it to do. Rated 5 out of 5 by Diygad from Great Buy Bought for laying tongue and groove floor (28mm). Ideal for the job and never jammed once. Good value.